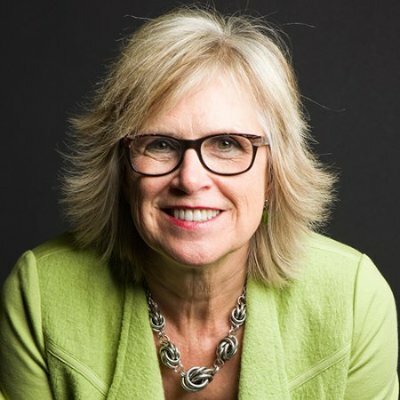 Editor’s Note: In the “Mastering LinkedIn with Rapid Learning Strategies” mini-course, sales expert Jill Konrath shares the one skill salespeople need to keep up in a rapidly changing selling environment and how you can use it to master LinkedIn. Check out the entire series here. In my last video, “Use Chunking to Make Sense of LinkedIn Chaos,” I described the rapid learning approach that helps you make sense of what may initially seem like an overwhelming amount of new information. Today, I’ll go over the best way to order a step-by-step learning plan for mastering LinkedIn. Since it’s unrealistic to expect your brain to be able to learn everything about LinkedIn – or any new subject matter -- all at once, you need to determine how to sequence the chunks of new information coming your way. In this video, you’ll find out the expert-recommended order for LinkedIn newbies to follow when learning the different parts of the platform. 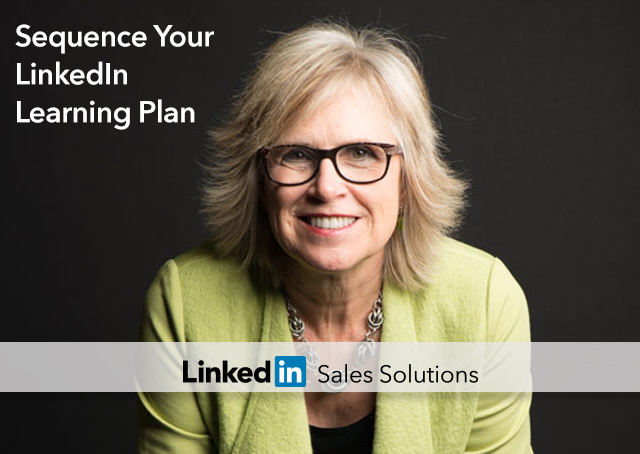 Check out my video, “Sequence Your LinkedIn Learning Plan", for a quick explanation of the best order to follow as you go through the LinkedIn learning process.